The world of art is so charming and beautiful! Do you want to belong to the Maecenas' circles? 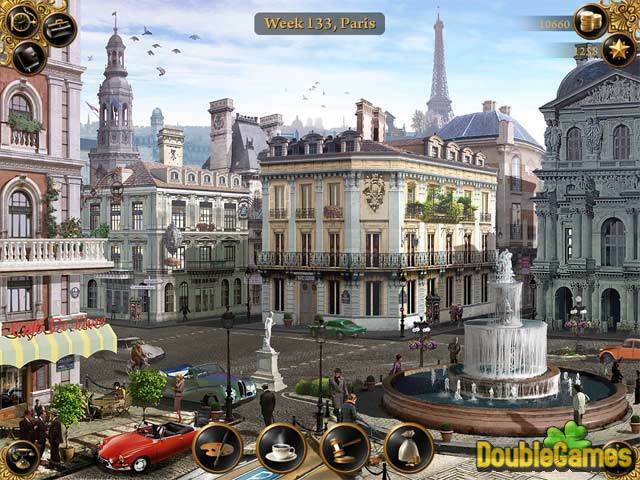 Play the game Art Mogul of Hidden Object category! You will visit museums and art galleries, learn how to tell a fake from an original. Besides, you will travel through different countries admiring the famous masterpieces of the world museums. The pictures of Rembrandt and Van Gogh, Titian and Monet – feel the atmosphere of real aesthetics and flair! 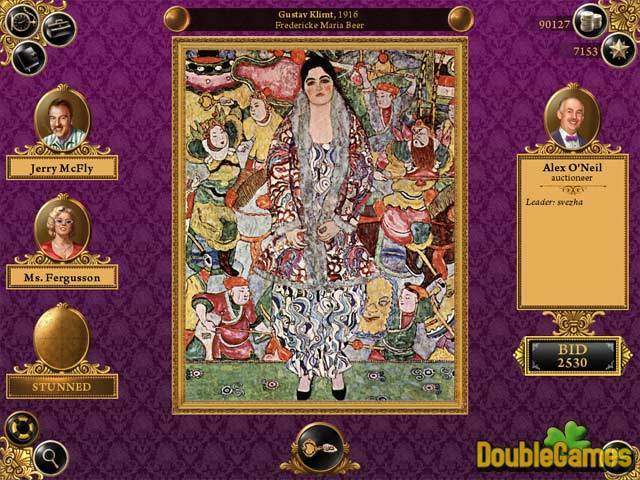 Download Art Mogul absolutely for free and open your own art gallery! 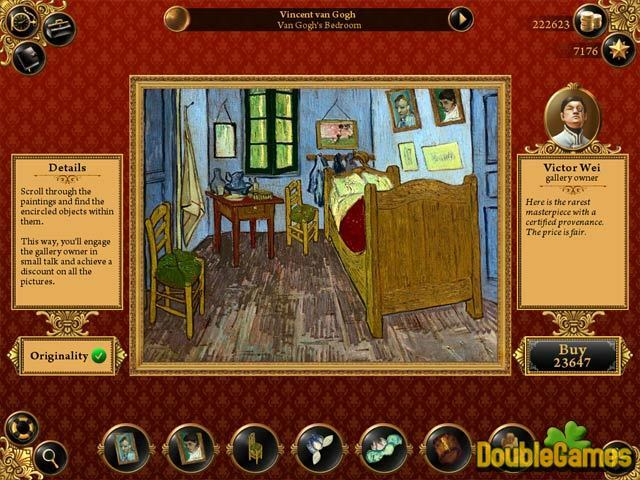 Title - Art Mogul Game Download for PC Description - Give a glance at Art Mogul, a Time Management game created by Funzai. Develop your aesthetical flair and enjoy the art!